Because our favorite gal Minnie Mouse will be hosting dinner parties ALL YEAR LONG! 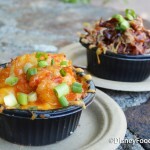 That’s right… Minnie’s Seasonal Dine will be offered throughout the year at Disney’s Hollywood Studios. So, what happens after the holiday season? Well, that depends on the time of year… from spring to summer to Halloween and more, Minnie and some of her best Disney pals will be celebrating events and seasons throughout the year. Each season will offer changes in decor, music, menu items, “interactive musical moments,” and new costumes, adding to the festive fun! Advance Dining Reservations for the next seasonal dine celebrating Hollywood will open on October 27th (and, as with the Holiday Dine, Fantasmic! Dining Packages will be available for booking as well). 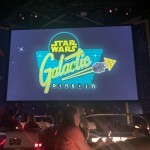 The cost will be $46.99 for adults and $27.99 for children, plus tax and gratuity (or one credit on the Disney Dining Plan). The Fantasmic! Dining Package will cost $53.99 for adults and $42.99 for children, plus tax and gratuity. Also included is a chance to have a photo taken with one of the characters in attendance upon arrival, and the rest of the cast of characters will visit each individual table. 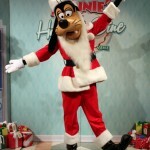 The characters will typically include Minnie, Mickey, Donald Duck, Daisy Duck, and Goofy. 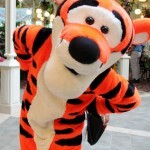 Booking is available via the Walt Disney World website and by calling (407) WDW-DINE. And guests with kiddos who love Jake and the Neverland Pirates or Sofia the First and crew will be glad to know that breakfast and lunch will remain Disney Junior Play ‘n Dine, featuring favorite Disney Junior characters. 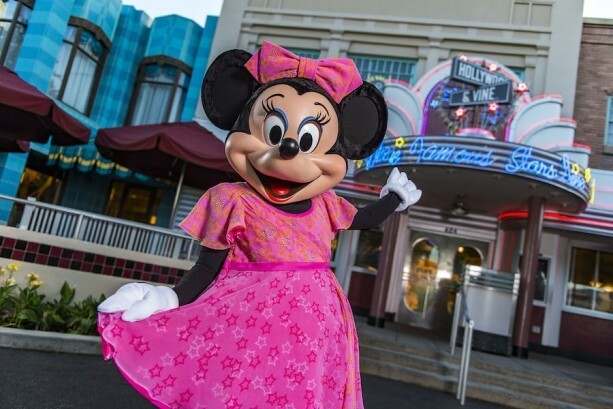 Would you like to be a guest at one of Minnie’s year-round dinner parties? Please let us know with a comment! 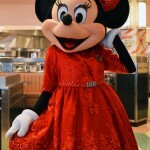 My daughter (our little “actress”) would love to be a guest a one of Minnie’s Dinner parties! We will be there January 19-26. I set an alarm on my phone to remind me to book on Oct 27th! I’m very excited for this on our upcoming February vacation! Do you think there’s any chance the movie theme in January will include Star Wars? My daughter and I are coming in September 2016. Just added this to the must do list. Should we do lunch or dinner? So excited. We would like to attend on April 5th. When should I put my alarm for booking the spring edition? I would like to book for the Spring Edition the last week of March. Any idea when this will be available to book? What will the mid January menu be like? What time do you need to book Minnie’s Fastasmic celebration for Halloween? Hi 🙂 Just to clarify, if my husband and I want the dinner buffet + Fantasmic, is it still only 1 dining credit each, or do you pay out of pocket if you want the Fantasmic package? Hi AJ, would I need to call to upgrade my reservations for Minnie’s Seasonal Dine to include the Fantasmic VIP seating? Is it worth it to do this? Thank you!